∙ Krista was appointed for ministry in Poland, September 2004. ∙ Ben and Krista were married in January 2010. ∙ Ben was appointed in November 2010. · Taylors arrived in Poland in 2011. Ben and Krista Taylor partner with a local Polish church to do evangelism, discipleship, and Bible training amongst the 100,000 students that live in the city of Wrocław, Poland. Ben's primary focus is the one-on-one discipleship of young men. Many fathers in Poland struggle with addiction or have been physically or emotionally absent in the lives of their children. In the Fall of 2016 the church opened a 'youth center' to reach out to at-risk youth with the hope that can be found in Christ alone! 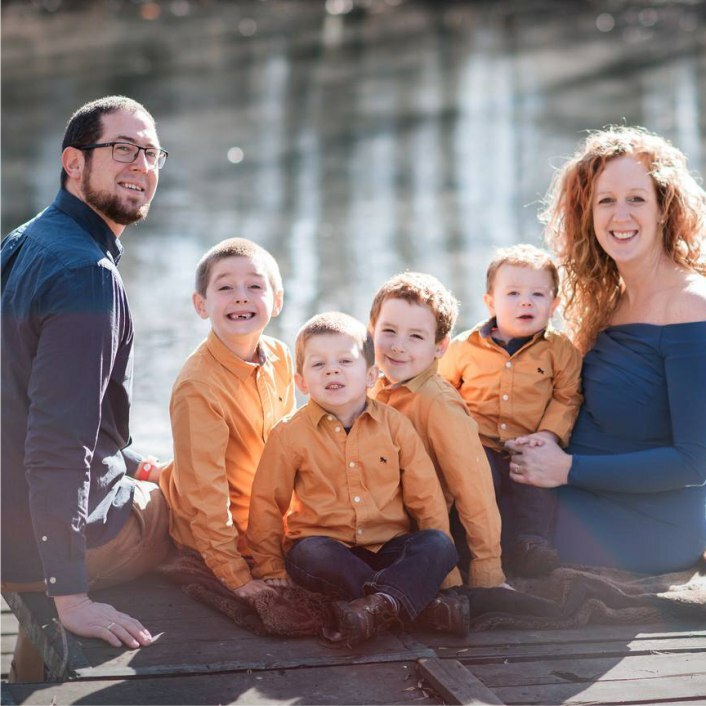 Krista's main role is currently raising their four young boys, but she also delights to be involved with student ministry as time allows. She is assisting in translating Bible studies with Love God Greatly into Polish and will use the resources with women within the church and student ministry.